The Omar Ali Saifuddin Mosque and ceremonial ship, Bandar Seri Begawan – Brunei. The building is built in an artificial lagoon and the main dome is covered in pure gold. Bandar Seri Begawan hotels – Search for discount hotels in Bandar Seri Begawan with lowest rates guaranteed. Bandar Seri Begawan Travel Guide – lonelyplanet.com. 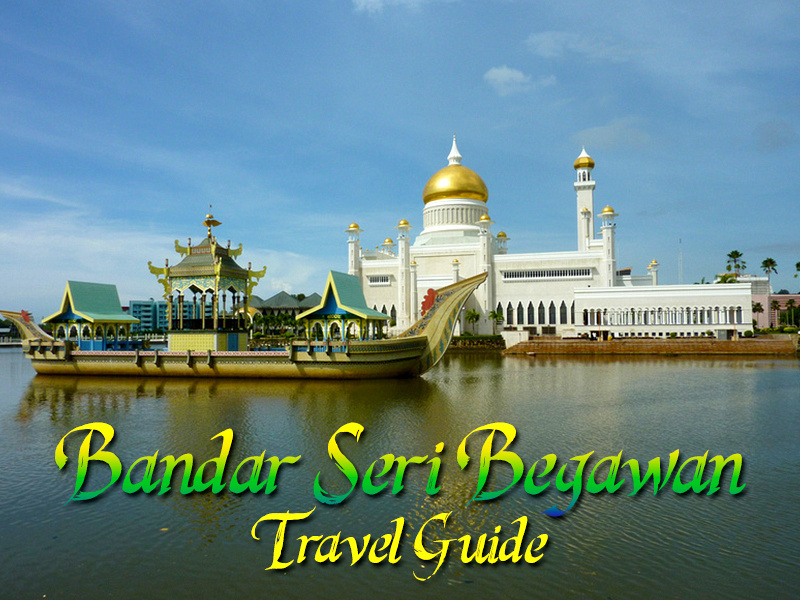 Things to do in Bandar Seri Begawan, Brunei – thetravelsisters.com. Bandar Seri Begawan Tours – Tours and things to do hand-picked by Viator. Bandar Seri Begawan Photo Gallery – Photo gallery of Bandar Seri Begawan.